Throughout the run of Mockingbird, Providence Players member Julie Janson has been chatting with a number of members of the cast and crew. 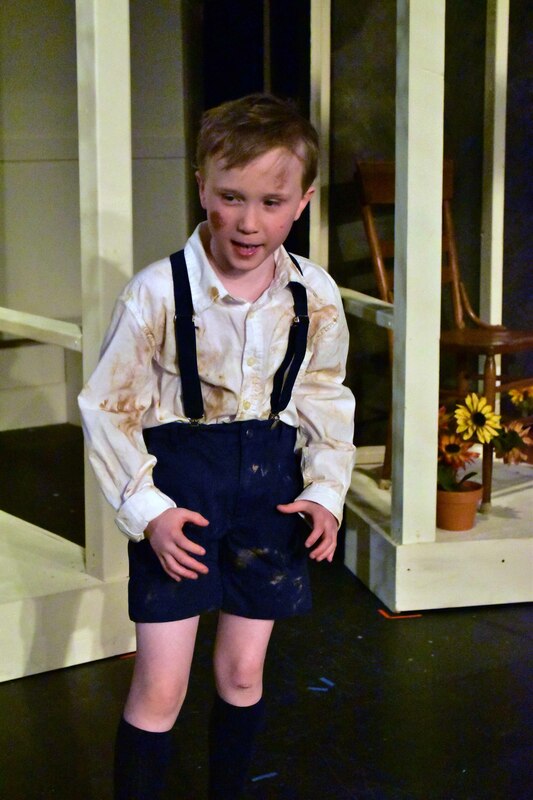 In this interview with nine year old Caden Mitchell who performs the role of Dill, we not only discussed the show, but what it is like to do theater as a child. Caden’s mother, Laura, also provides some advice to parents who have children interested in doing theater. Julie: Please tell our readers where they may have seen your work on local stages. 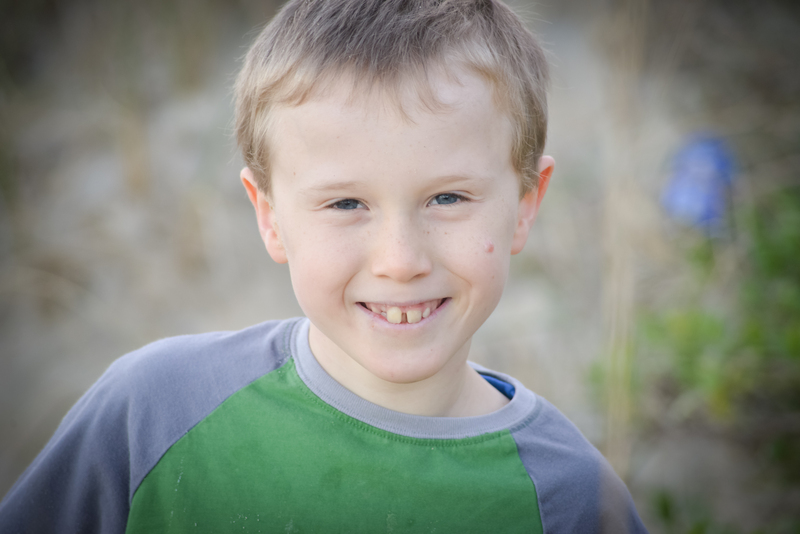 Caden: I have been in four plays at Creative Cauldron – my biggest part was playing the lead role of Puppet Pinocchio in Pinocchio. That’s when I was seven. This fall I was Michael Darling in Peter Pan, Jr. – The Musical at my school. What made you want to do theater in the first place? I love talking, and I love showing myself to other people — and that’s what acting is. My mom enrolled me Creative Cauldron’s theater programs for kids three years ago and I loved it right away. 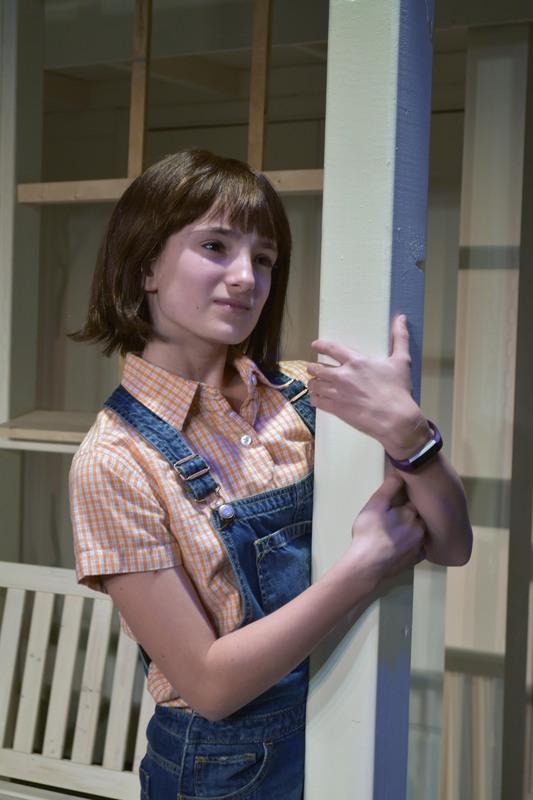 Theater can take up a lot of time – how do you balance school and theater? During school when I have free time I go over my lines, even at recess. I also work on homework during any down times at school so I don’t have to bring it home. When I’m doing a show, my mom keeps my schedule free of other stuff, because she knows what a big commitment doing a play is. You have a large role in this show – how do you learn all of your lines? What do you do to build your character? In the beginning, I just went to my room and read and re-read the lines. Once I started getting the hang of them, I made up raps and songs for some of them to help me memorize them. And my mom and brother ran lines with me. Once rehearsals really started, I pretty much knew my lines by that time, but I still go over my script every day, and I work on any parts that I know need more work. At school I try to walk like Dill, and talk like Dill (in a southern accent). Basically whatever I am doing, I imagine what and how Dill would do it. I do those things every single day. 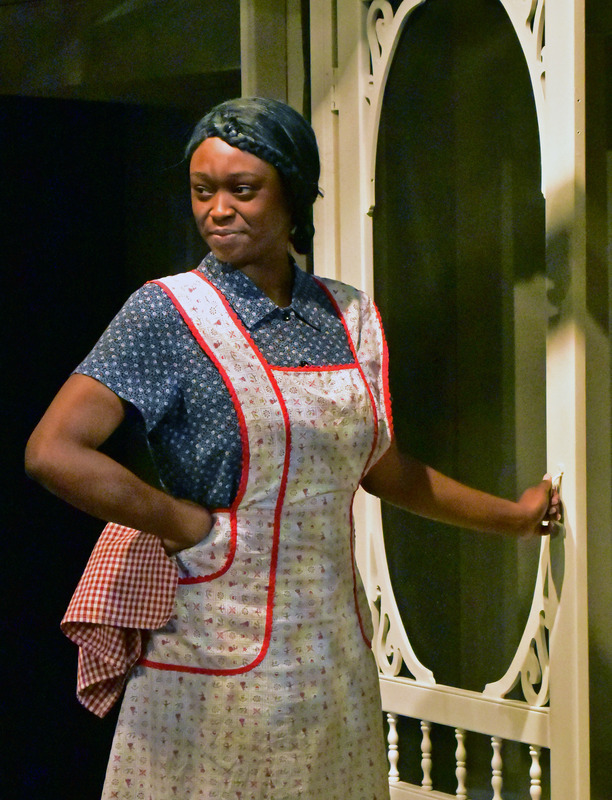 What is your favorite thing about doing theater? What are your plans for theater in the future? I just love getting up there and showing people what I can do. I hope to keep doing as much acting as I can. When I grow up I’d like to be an actor and a director. How do your parents help you when you are part of a show? My parents both go over lines with me, and my mom, who also acts, sometimes gives me tips about putting more action in my voice or ideas for what I can do to make certain funny parts better. They also drive me everywhere, feed me and boss me to get plenty of sleep and all that so I can be ready to perform. What advice would you give to other young people who want to try theater? I would tell anyone that theater is a great experience for life. No matter what part you get – big or small – it’s a good part. Also, you don’t have to worry about being good enough. There isn’t a specific way to be good as an actor. If you find a natural way to show your character, it’s good. Everyone can do that with a little practice. Also, you should know that if you feel really nervous on opening night, it’s completely normal, everyone feels that way. Once you get past opening night, it feels like you just won a million dollars. How do you feel about this show? What do you think other young people can learn from it? The lesson of the story is understanding that people’s differences are what make them better, not something to be afraid of. Seems like that’s something everyone needs to know right now, not just young people. 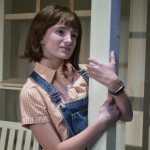 Laura, what advice would you give parents who have children in theater or who are considering theater? How do you balance show and other school/life responsibilities? Laura: In our family we see theater the way lots of people see sports or academics. It’s not something to do because you’re naturally good at it or because you want to be an actor someday, you do it because it’s exceptionally good life experience. Theatrical arts help kids develop self-confidence, public speaking, discipline, creativity, self-expression, research, love of literature, team contribution, honestly I could go on and on. Caden’s a bit of an exception because it turns out he has some talent and does imagine himself continuing theater, but neither of those things are the goal, just happy coincidences. 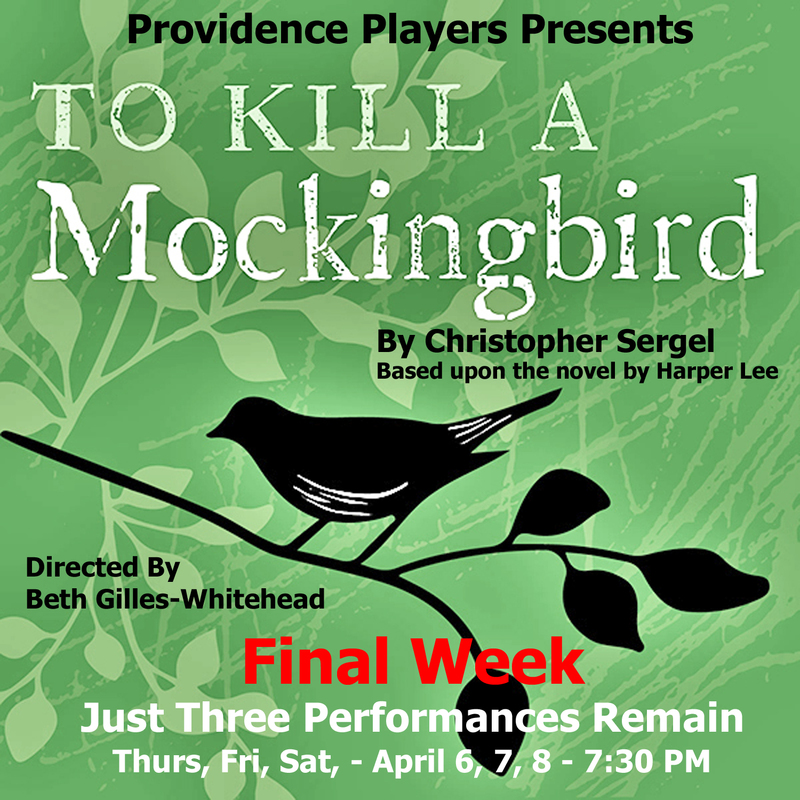 My other son, who’s in a non-speaking role in To Kill a Mockingbird (and understudying Jem), is an introvert who in no way imagines a career in theater, and yet he has come to love doing performances, and has been cast in some really great parts. So, my advice would be that every child benefits tremendously from theater. It is a big commitment though, so when the boys are in a show, we limit any other activities, so they can focus on that and still have time to sleep, play and manage school. 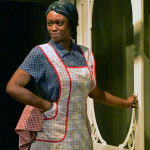 You may also reserve tickets by e-mail providenceplayerstickets@cox.net, or call (703) 425-6782, and leave a message.